Every company should have a mobile management strategy to verify that basic cyber security controls are in place and functioning properly. These basic controls will put you and your organisation on the path to better cyber security. There is no single, correct answer in security, as there are always a number of factors to take into account, such as business needs and the tolerance for risk. Miradore Mobile Device Management is a first step for smaller organisations in their journey to protecting themselves in cyberspace. Miradore Mobile Device Management (MDM) can help you to take a bite out of your Cyber Essentials Certification and demonstrate your commitment to cyber security. With Miradore MDM you can safeguard devices, become and stay compliant and protect company data. Providing integrated software services to the public sector, Tyler Technologies is one of the companies that started to work with Miradore. Tyler was searching for an easy-to-use mobile device management product for its law enforcement and safety offering, for both clients to control their devices and Tyler to use for application deployment. We can now protect and control our devices and the customer service was top-notch. 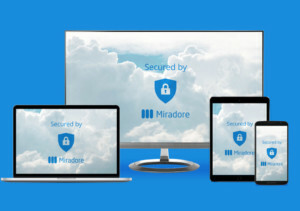 Miradore Online is the best choice for mobile device management if you are looking for an easy-to-use, affordable, and effective product for managing devices remotely. Get started easier and faster than you would with any other product on the market, saving up to 30 minutes per device. Cyber Essentials is a Government backed scheme that will help you to protect your organisation, against a whole range of the most common cyber attacks. Read more about the Cyber Essentials Certification here! These basic controls will put you and your organisation on the path to better cyber security. Within this buffer zone, incoming traffic can be analysed to find out whether it should be allowed into your network. Manufacturers often set the default configurations of new software and devices to be as open and multi-functional as possible. They come with ‘everything on’ to make them easily connectable and usable. These settings can also provide cyber attackers with opportunities to gain unauthorised access to your data. 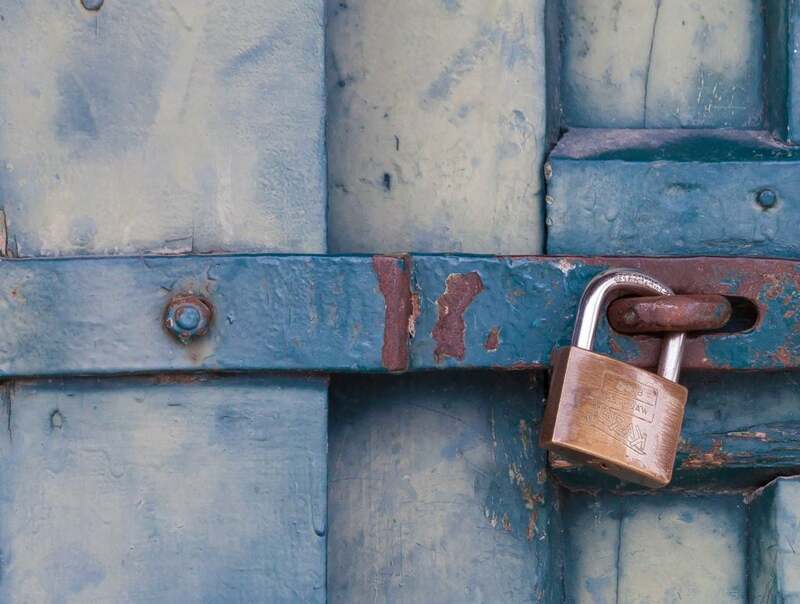 To minimise the potential damage that could be done if an account is misused or stolen, staff accounts should have just enough access to software, settings, online services, and device connectivity functions for them to perform their role. To minimise the potential damage that could be done if an account is misused or stolen, staff accounts should have just enough access to software, settings, services and device connectivity functions for them to perform their role. Mitigate risks, Enforce policies and Control data with Miradore Mobile Device Management.